Our mission, is to provide our customers with new and refurbished products of a quality that is equal to or greater than the original equipment of the largest manufacturers. 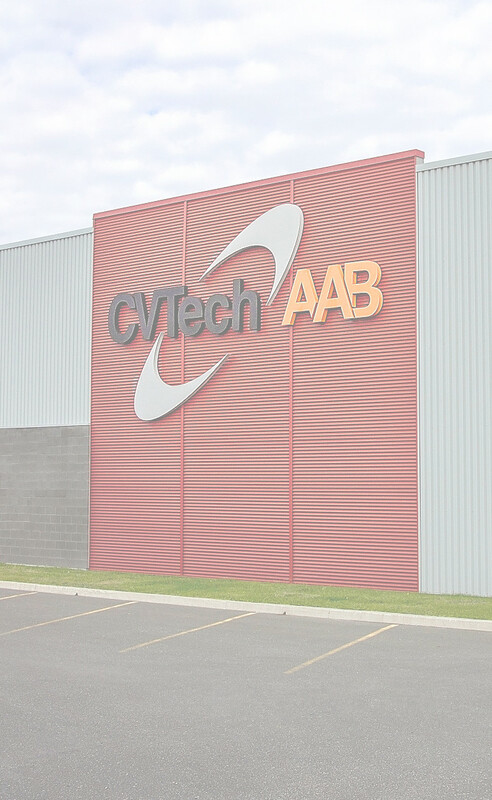 At CVTech-AAB we believe that it is essential to treat our customers, partners and colleagues with respect. Our goal is to listen to their needs and expectations and incorporate them in our decision making. All our employees act with courtesy and use discretion while carrying out their duties. The quality of our work also relies in respect to honor our engagement to meet our commitments. Accountability is at the heart of our value system and in all our activities. Employees at CVTech-AAB treat each situation objectively and with vigilance to ensure confidentiality. The staff acts to improve its efficiency, competence and professionalism in order to meet deadlines and ensure customer satisfaction. Our team always acts with integrity and honesty in order to maintain the trust of our customers and our partners. For us it is important that every individual in our organization is fulfilled in his work. At CVTech-AAB, everyone's talent is put to good use.The involvement of staff to participate in the success of the business is very important. Self-realization, self-development and enhancement of the role of each follow from this perspective of accomplishment.